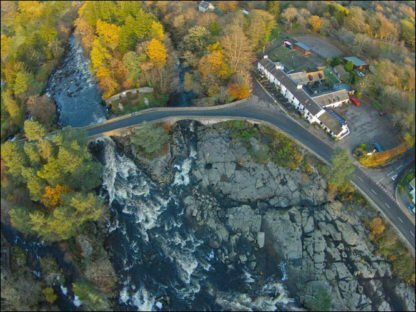 Our enviable location, in the heart of Scotland, overlooking the spectacular Falls of Dochart means you’ ll never forget your stay at our family run Inn. An old blacksmiths dating from the 1700’s, our charming stone building is furnished to the highest country contemporary standards, while managing to retain many original features. 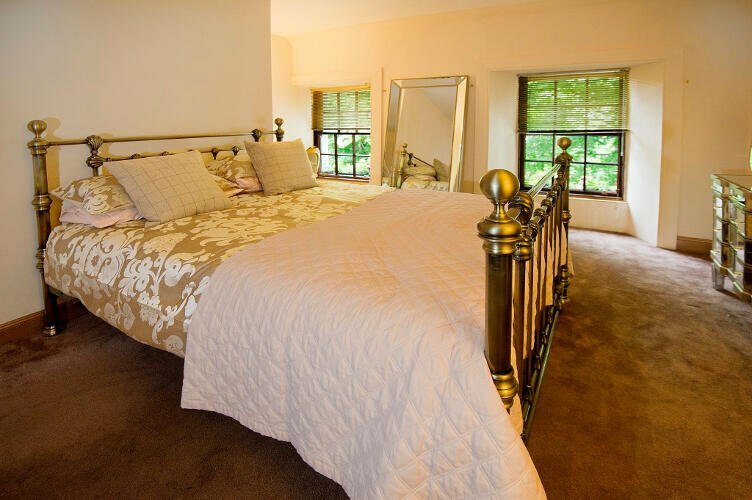 Our comfortable bedrooms, which incorporate real hardwood floors and stylish country contemporary furnishings, are the perfect place to unwind after an adventurous day on the hills, or an indulgent day relaxing by the fire. All have bathrooms which incorporate slate floors, under-floor heating and either a deep roll top bath or invigorating shower. Our Standard Rooms are comfortable double rooms with en-suite facilities. 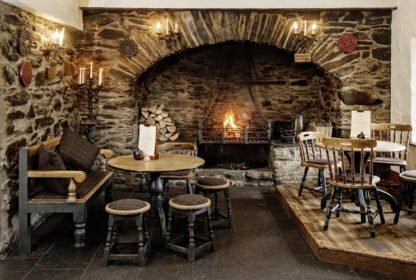 Here you can unwind in sumptuous surroundings after a busy day exploring the Scottish wilderness. 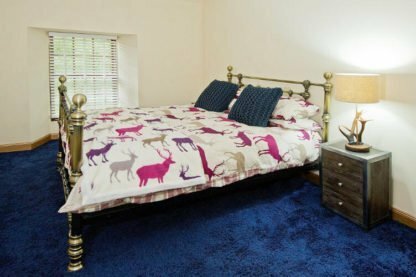 Falls View Rooms are our double bedrooms which come with en-suite facilities and overlook the fabulous Falls of Dochart. 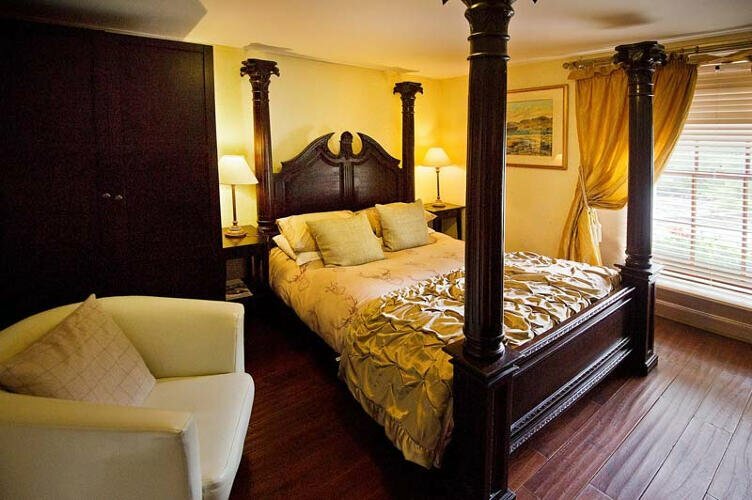 Indulge yourself and book a room with us today! Family Rooms can accommodate two adults and two children with en-suite facilities. One has a double bed with bunk beds and the other has two single beds and bunk beds. 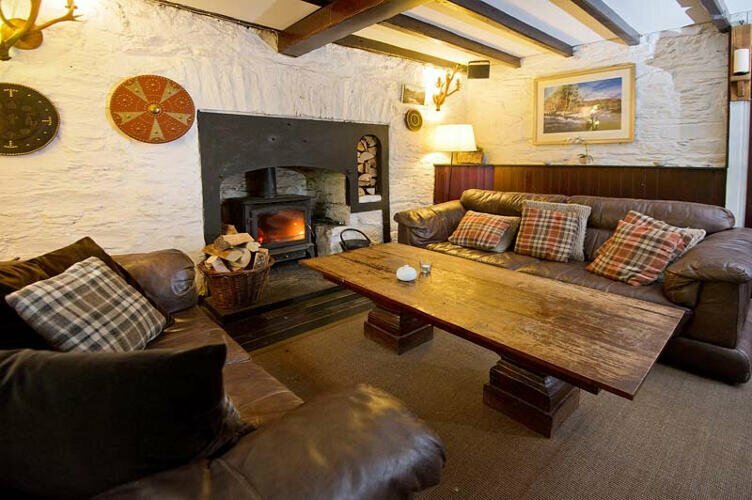 We have two delightful cottages to choose from where you can come along and enjoy a peaceful stay with us. 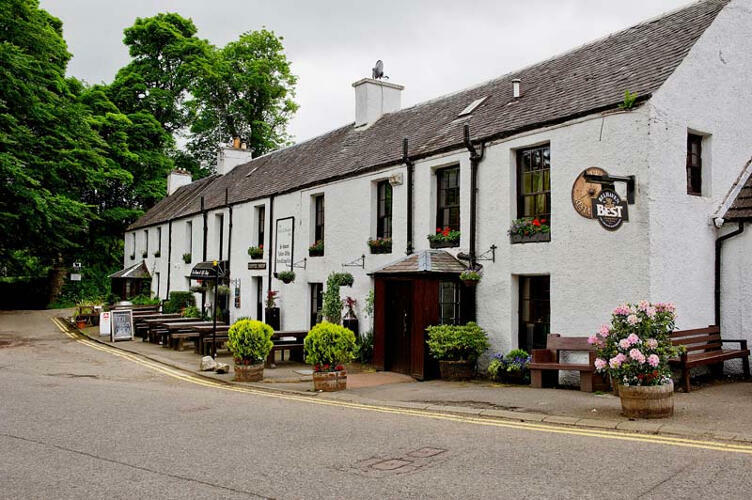 Both are located within the grounds of the Falls of Dochart Inn. 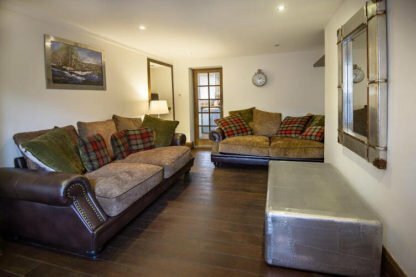 Falls Cottage is a delightful and quaint self-catering cottage situated in the gardens of the Falls of Dochart Inn hotel. 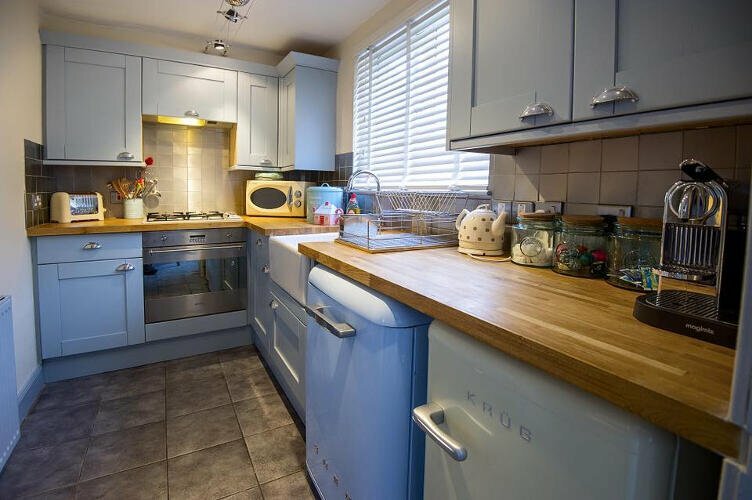 It has 3 double bedrooms, all decorated to high standards. 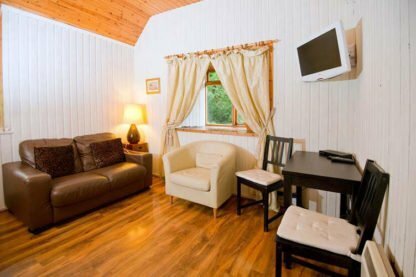 With its own private garden, you can enjoy your very own outdoor space in idyllic surroundings. Nestled within the gardens of the Falls of Dochart Inn is our quirky little cottage ‘The Byre’. 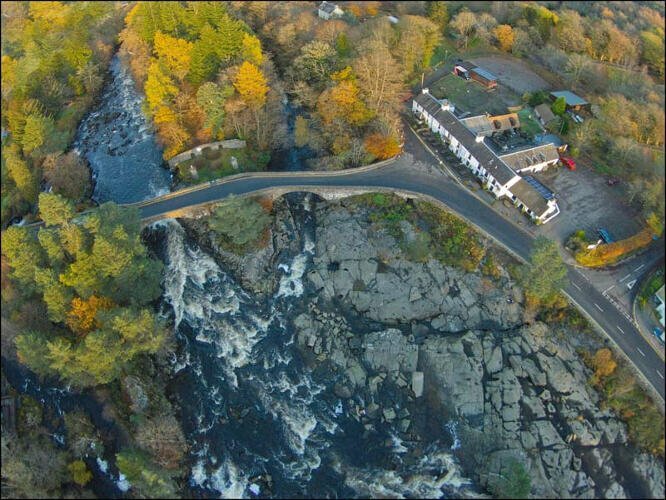 Its stunning location next to the Falls of Dochart makes this a gem of a B&B in the Killin area. Available for B&B it really is the perfect retreat for those wanting to relax in outstanding surroundings. Our chefs always source the freshest local produce to deliver delicious and hearty Scottish food. 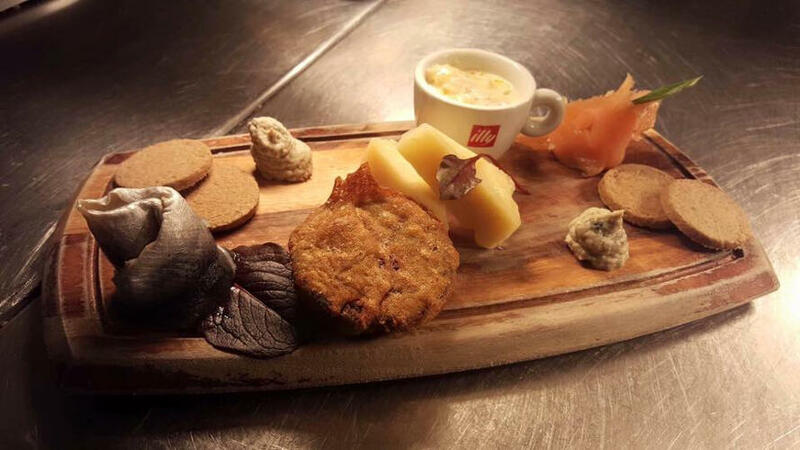 Local wild Venison, Ayrshire Bacon, Stornoway Black Pudding, and the best products from all over the country always feature on our menus to ensure that you enjoy a real taste of Scotland. 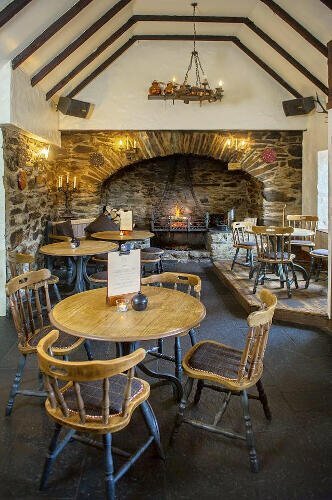 We have a wide selection of vegetarian options, and will be happy to cater for special dietary requirements.